Ginny ONeil is a portrait and landscape artist who works mainly in watercolor. A lifetime Boston resident, she also spends time in Treasure Beach, Jamaica where she and her husband, Tom Menihan, are the artists-in-residence at Jake’s Hotel during the winter months. 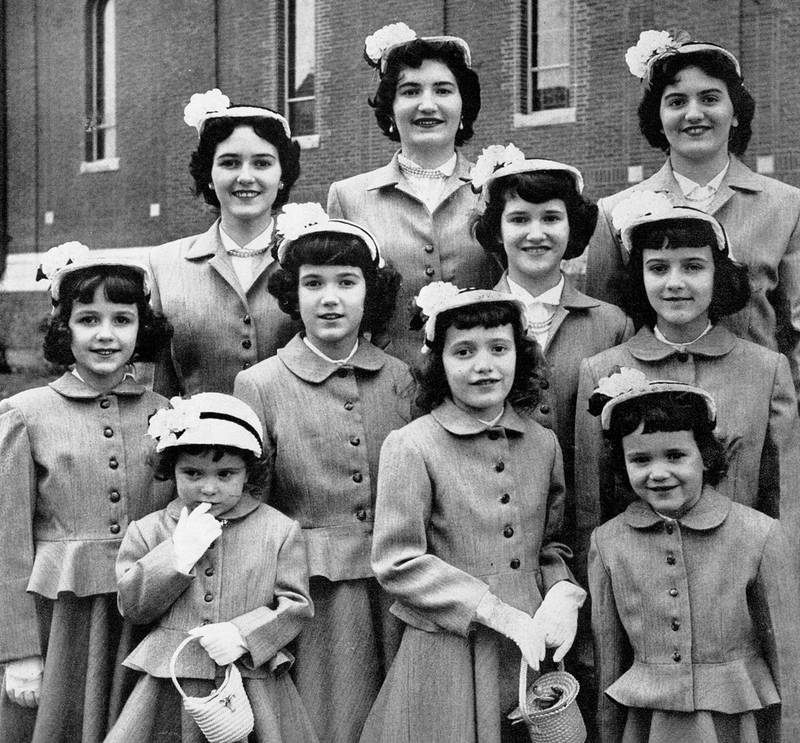 One of the ten ONeil sisters of Boston’s Easter Parade during the 1940’s and 50’s, Ginny credits her late mother, Julia ONeil, for early creative inspiration. While raising five children Ginny attended Boston State College and MIT for City Planning. light and color of the Caribbean coast and the beauty of the Jamaican people, and she knew that she’d found her life’s work. Her first painting guru was Bill Georgenes, who lived in Santa Fe, New Mexico. A compelling interest in portraiture led her to study with the late Dudty Fletcher who taught at the DeCordova Museum and the Cambridge Center for the Arts. Ginny and Tom show their work by appointment at Two Boats Gallery, their home/studios in Jamaica Plain. "My watercolors are a blend of realistic and impressionistic images – portraits or landscapes with an indication of the human element. To capture the look and mood of a subject, I blend colors of shapes and shadows into strokes that dance around the light. My artwork reflects the racial and ethnic diversity of my life and my community. I want happiness and optimism to permeate my paintings, to be shared with those who see the work and who take it into their homes." Photos: Ginny by Kathleen Gilroy. The Ten ONeil Sisters by Nina Leen for Life Magazine in 1952.